You can get lost in everyday situations, miss the off ramp or the side entrance. 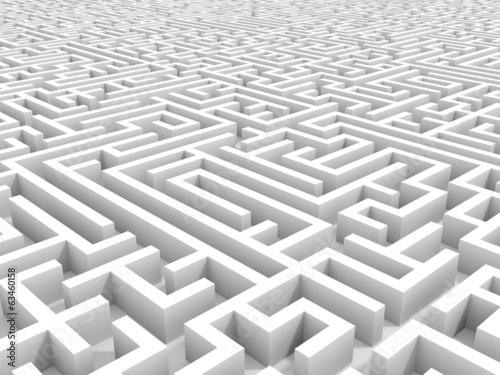 What if our life was one big labyrinth? Add a touch of confusion to your house by decorating its walls with three-dimensional photo wallpaper with a labyrinth motif. Maybe it will lead you to the place where your imagination doesn’t reach?